What is “having it all”?? | My Blog-This is me! As I was going back through my social media feeds-Facebook,Instagram and Twitter; I found that there is quite a bit of discussion around the phrase “having it all”. 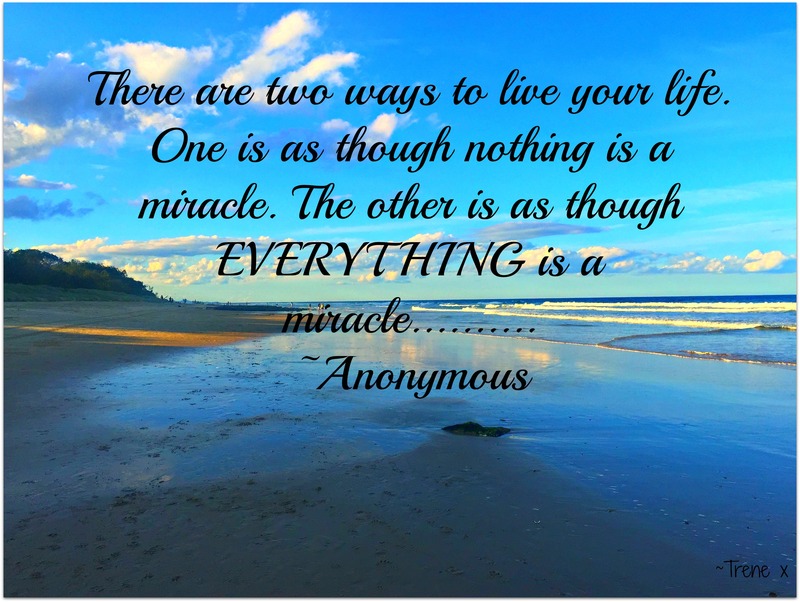 Which lead me to ponder………..
What is “having it all”? And, I guess more importantly; what does “having it all mean to me”? As I ponder these questions, and what I want out of life, I instantly began reflecting on my life’s journey so far. Even though reflection can bring up past hurts; the current joys and the lessons those hurts have taught me, have shaped the person I have become, and still working on becoming. I believe that (to a certain extent) I already have it all. Or at least what I am meant to have for now. I am extremely lucky to have my own, and my family’s good health. Myself and my family are all happy and loved. We have a roof over our heads, good, healthy food in our bellies, clothes on our bodies, and abundant love and happiness in our hearts! We have fantastic friends that have become like family, and I know I am exactly where I need to be; surrounded by the people I need to be with, learning the lessons I need to learn. And hopefully, I am also making a positive difference to those who have entered my life. This doesn’t mean that I don’t have goals; I certainly do! Or, that I’m settling; because I’m not at all. It simply means that, what having it all means to me, will differ to what it means to you; and that’s ok.
I’m yet to be a well seasoned traveler, or a six figure earning entrepreneur, but I am more than grateful for what I do have, and have already accomplished, so far in my life. I give thanks every single day for the tremendous blessings I have in my life, and for the gifts that are family and friends-what an honour! This entry was posted in kindness, wellness and tagged gratitude, happiness, kindness, love, mindfulness, positivity, wellness. Bookmark the permalink.